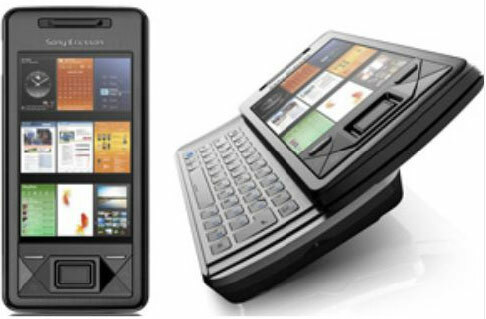 Sony Ericsson is all set to expand its Xperia smartphone family. According to reports, the company will be unveiling new Xperia handsets in February at the Mobile World Congress expo. The company's press invite suggests that attendees will get to "meet the new members of the Xperia family". However, the invite does not provide any hints regarding the identity of the upcoming devices. Rumours point to Xperia X12 launch. The smartphone is speculated to be based on Android 2.3, with a 4.2-inch touchscreen and a Snapdragon processor. Other rumoured specs include 720p recording from an 8.1-megapixel camera sensor, HDMI output, and 802.11n Wi-Fi. Some reports also suggest that a PlayStation phone may be launched with Xperia branding, possibly as the Play. The company has also filed trademarks for the names Xperia Arc, Xperia Duo and Xperia Neo.